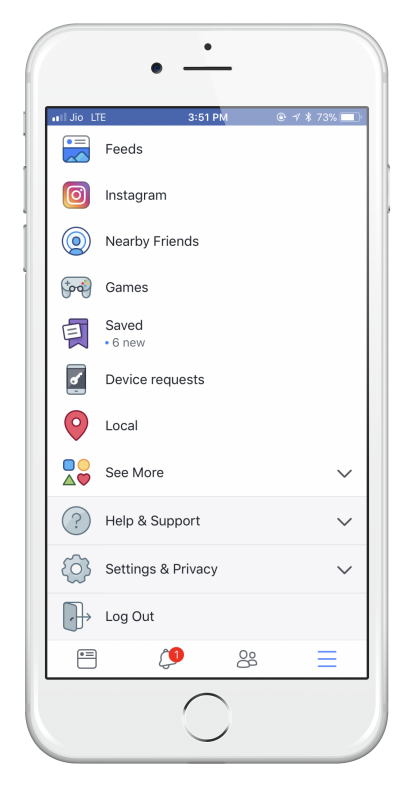 Facebook is a great way to keep in touch with your friends and family, as well as keeping up with news and joining cool groups. 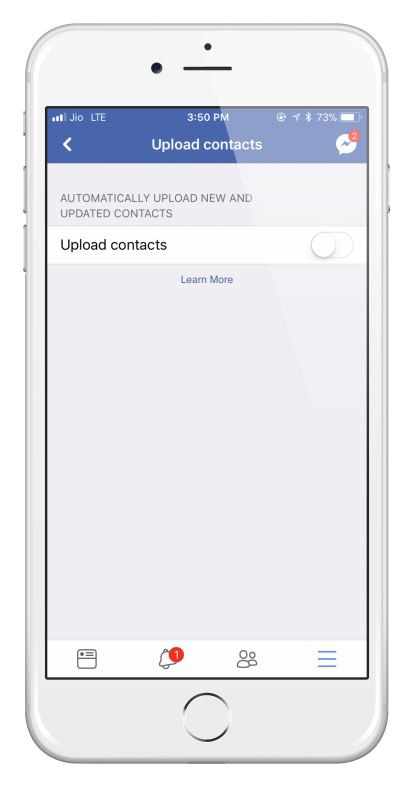 There is one irritating feature though; Facebook stores all your phone contacts on their servers. 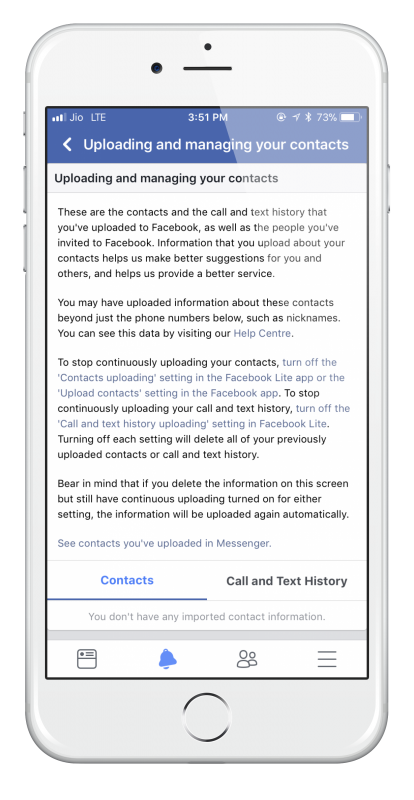 You may not remember it but, at some point, you gave Facebook permission to do this through an opt-in feature. 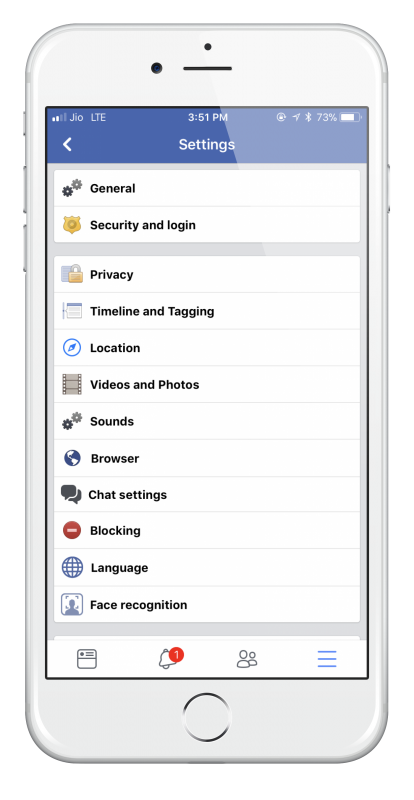 Luckily, there is a way that you can disable this feature and then remove all your contacts from the Facebook servers. We’ll show you two ways to do this – one method on Android and one on the iPhone or iPad. But what do you do about the information they already have stored ? That’s simple, we just remove it. Here’s how. 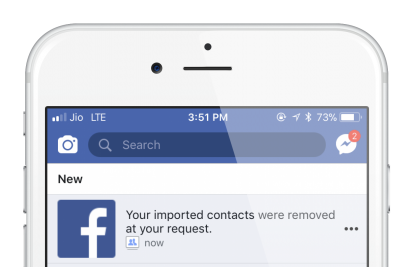 You should find that none of your iPhone or Android phone contacts are uploaded to Facebook ever again. 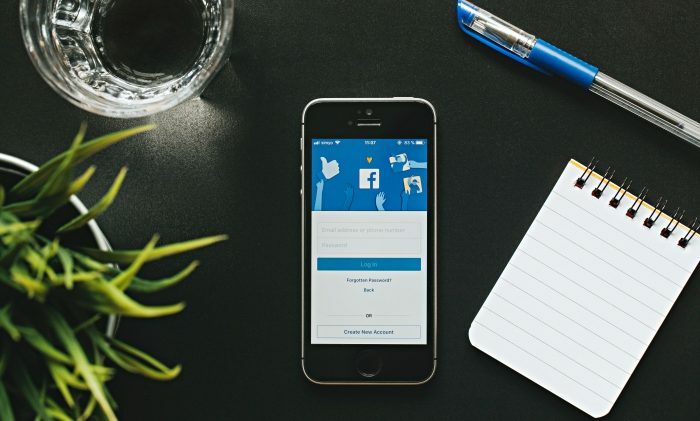 One word of note; if you reside in the EU or the EEA, on May 25th the new General Data Protection Regulations come into effect and you must be asked to provide specific consent for this type of data to be uploaded – watch this space as Facebook should contact you to ask you if you still wish to be opted in to this feature. 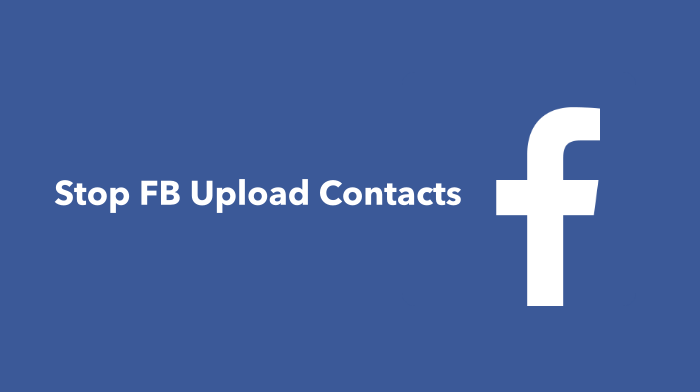 Let us know if you run into any problems with these and follow us on Facebook for more news and updates.